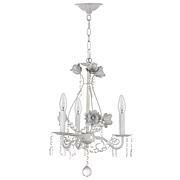 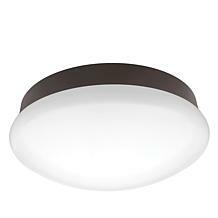 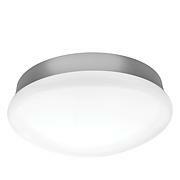 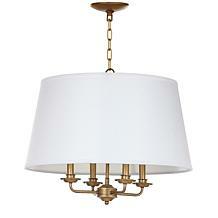 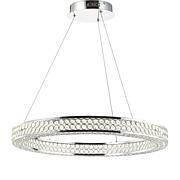 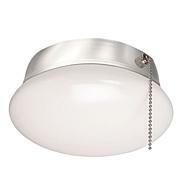 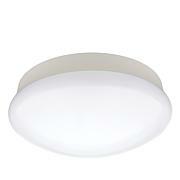 The AF Lighting 7045-5H Grace Five-Light Chandelier features cut metal with an antique cream finish. 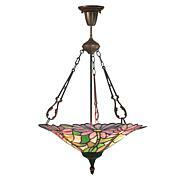 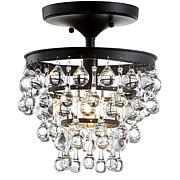 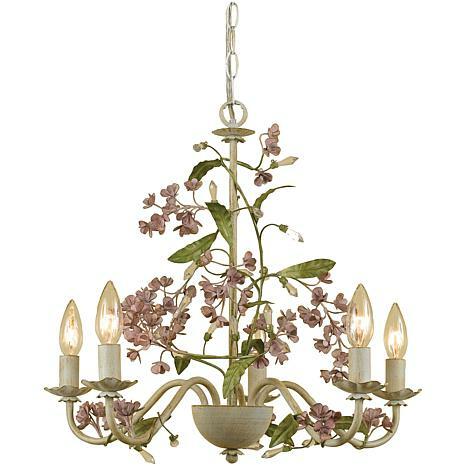 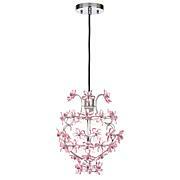 This country-style chandelier is part of the Elements series and uses five 60-watt candle base bulbs (not included). 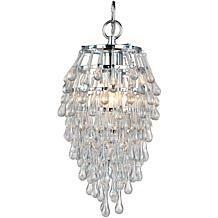 It's hard-wire or swag kit optional and, due to handcrafting, no two are alike.